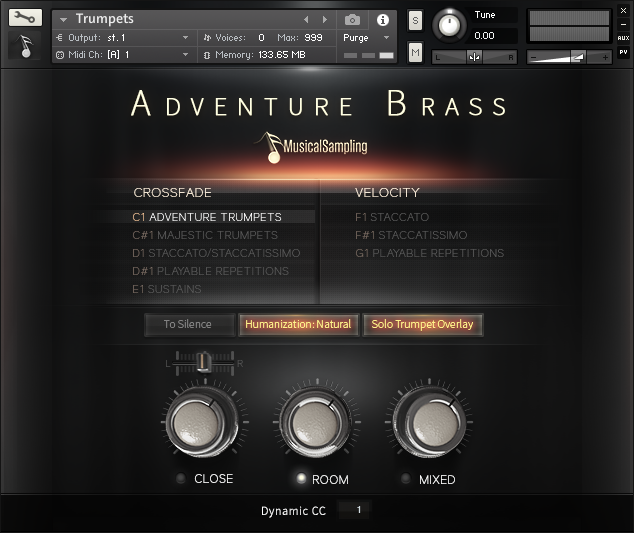 Adventure Brass was recorded at The Bridge in Los Angeles, a prominent scoring stage that has overseen a variety of television, film and game scoring projects since it’s opening in 2010. Starting out with LA’s finest, the goal with this release was to create a true workhorse brass library that is first and foremost, fun to play. Utilizing Morph Stacking programming techniques, the Adventure patches allow you to perform lines “on-the-fly” without any keyswitching. 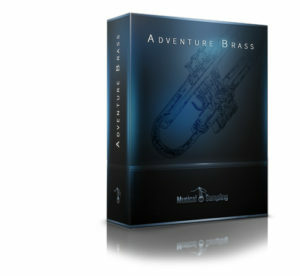 Coupled with two intuitively-programmed attack variations, the ability to spontaneously craft bold brass melodies quickly has never been easier. Musical Sampling recorded medium-sized sections; a dual-purpose group designed to treat equally-well to both unison and harmonic passages with believable transparency, even when crossfading between dynamic layers.